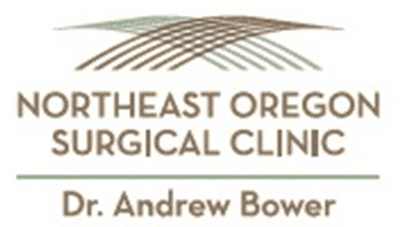 Northeast Oregon Surgical Clinic in Pendleton, Oregon, provides expert surgical services in a comfortable and compassionate environment. Andrew Bower, MD, FACS, leads the team of medical professionals offering in-office, minimally invasive procedures. When major surgery is required, it’s performed at St. Anthony Hospital. 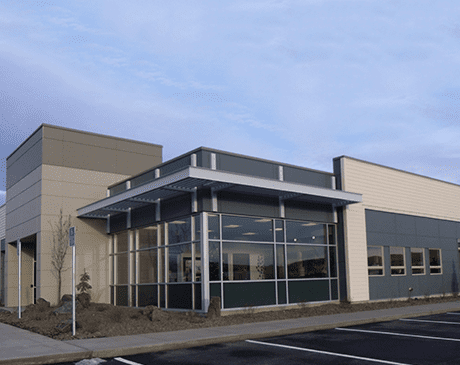 Northeast Oregon Surgical Clinic is a small, community-focused practice that provides personal attention in a friendly, caring, and compassionate environment. They’re dedicated to providing superior, state-of-the-art, medical and surgical care with a personal touch. They take pride in spending time with their patients and educating them as much as possible along the way. Dr. Bower specializes in endoscopic and laparoscopic surgical techniques and provides a comprehensive range of surgeries including appendectomies, skin lesion removal, breast surgeries, gallbladder surgeries, hernia repair, and treatments for acid reflux and hemorrhoids. Northeast Oregon Surgical Clinic is a welcoming and professional environment where patients of all ages can get the surgical treatments they need to restore their health and well-being. The practice accepts most major forms of insurance and can help arrange a payment plan for those not covered by insurance.